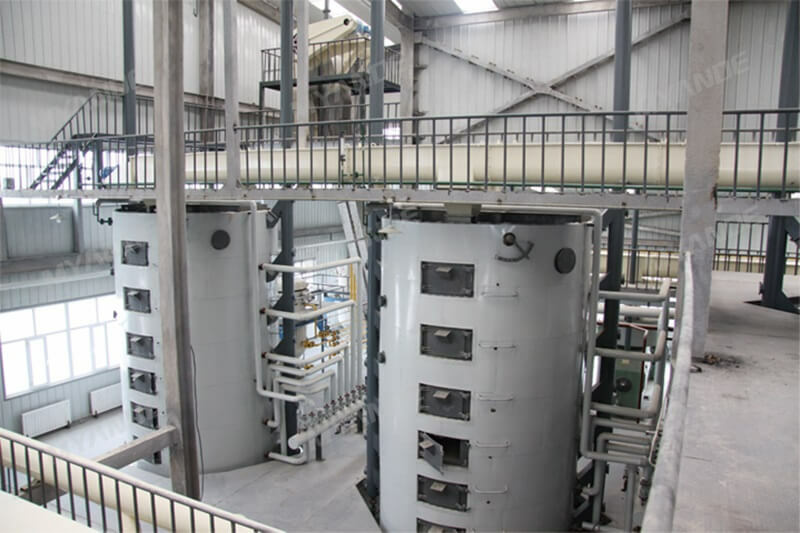 Commissioning of the 1,000t/d cottonseed cake extraction line undertaken by Myande for Shawan Panlong Oils & Fats Co., Ltd completed successfully. 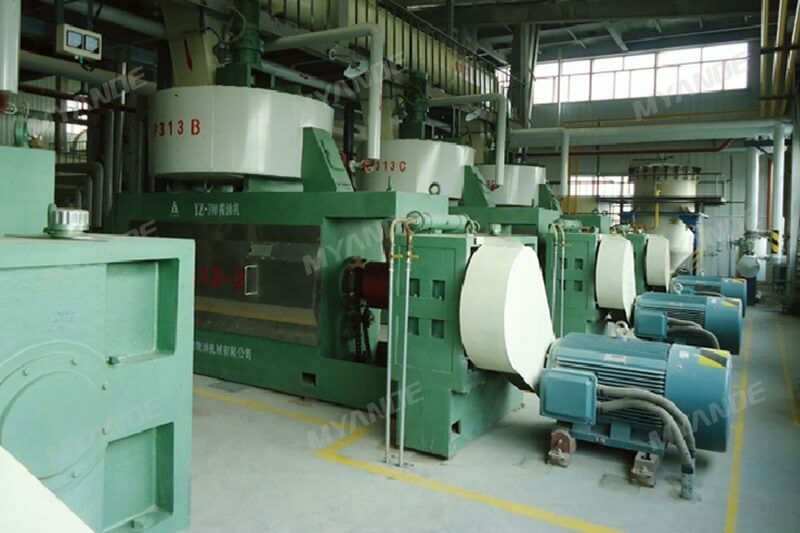 The complete equipment line has since then been running smoothly. This project is another exemplary cottonseed processing project undertaken by Myande in Xinjiang. Management of both Shawan Panlong Oils & Fats Co. Ltd and Myande gave high priority to the execution process of this project and inspected the work site repeatedly to grant supervision and guidance. Over the past few years Shawan Panlong has grown and developed rapidly and have won wide market acceptance and recognition in Xinjiang. 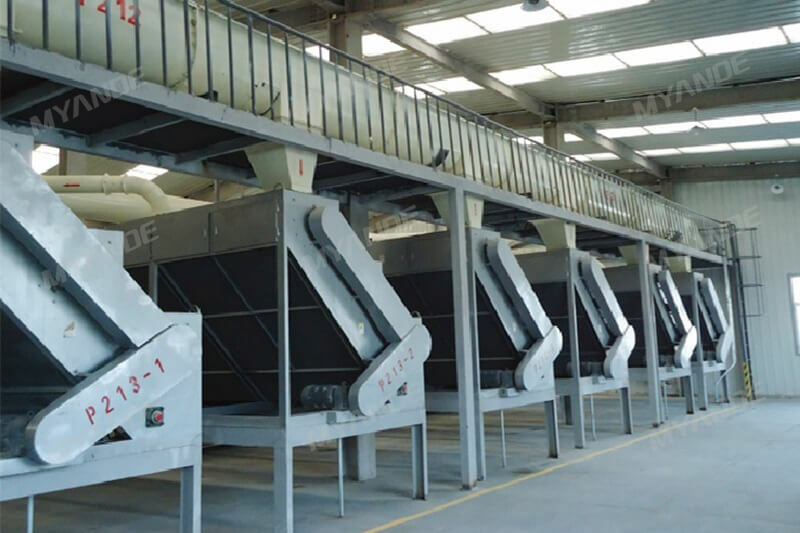 At the same time, however, Shawan Panlong has been faced with the problem of insufficient processing capacity due to increasingly brisk market demand for their final products. Shawan Panlong chose Myande to construct this project because of Myande’s known capability to provide sophisticated and meticulous process design, accurate 3D piping layout planning, well-established equipment manufacturing system and facilities, professional installation team, effective project management scheme, and highly efficient and comprehensive after-sale service package.